As quilt making becomes more and more artistic and complex, the need to learn more efficient methods of finishing our work with machine quilting becomes more important. Heather Thomas is an accomplished machine quilter who understands the value of the quilt line as an element of design. 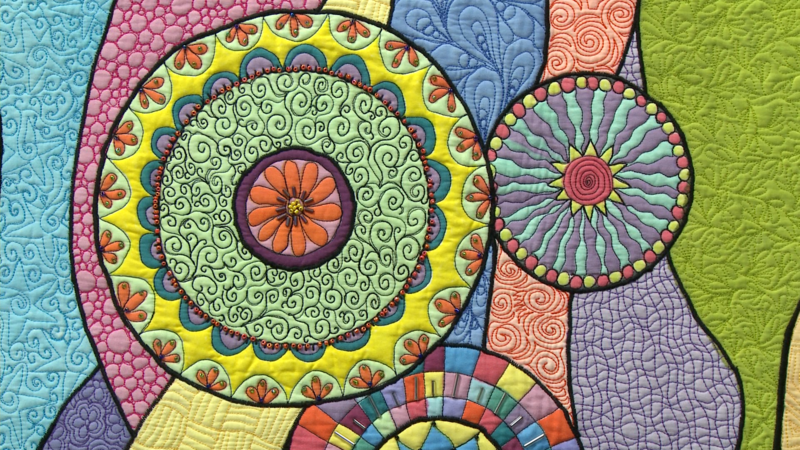 In this class, she will introduce you to new ways of seeing machine quilting, both as a valuable design tool and as a means to add longer life to your fabric, as well as your stitch-based art work. She will also dispel many of the myths that perpetuate the quilting world as far as free motion quilting is concerned. After taking this class, you will have the skills to create quilts using the machine with ease. This type of quilting doesn’t require special machines or tools, nor does it require special talent. It simply requires practice that will quickly become skill. If you’ve had a desire to learn to free motion machine quilt or you’re struggling with poor results, then come on, join Heather on this journey of learning to dance with your machine. Also included are downloadable and printable bonus materials sharing more of Heather’s knowledge, including a sketchbook. 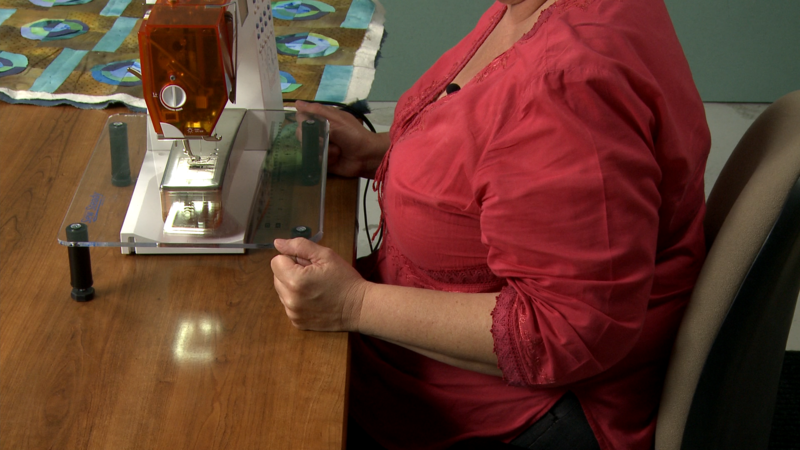 Meet quilt artist, Heather Thomas, and join her on a fabulous excursion of learning to free motion machine quilt. Along the way, you’ll begin to understand how the quilted stitch line affects the quilt and what tools you’ll need, as well as how to combine different stitch outs to achieve visually appealing results. 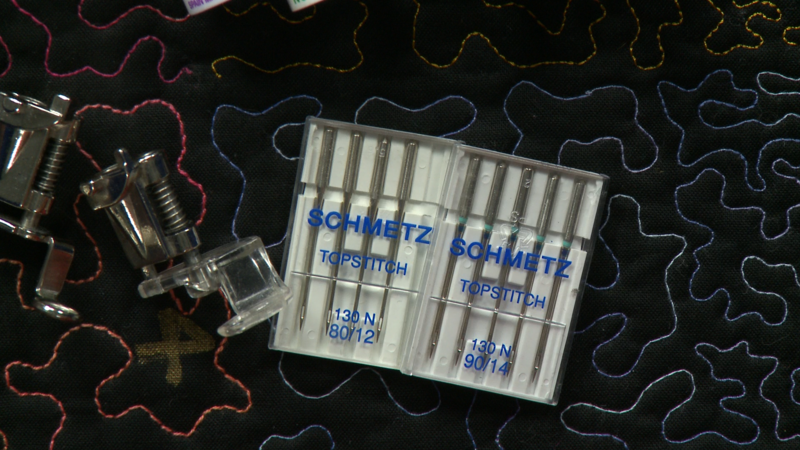 This segment includes vital information about just what you need to execute wonderful machine quilting. From thread weights to needles and presser feet, Heather will tell you why size and color matter, and she will help you understand how each decision you make will affect the final outcome of your quilts and provide them with a long life of beauty and usability. 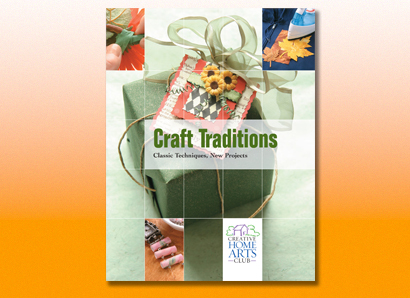 In this segment, Heather will show you many various design choices and the benefits to each. You will have the opportunity to learn all about different designs from flowers and vines to circles and asterisks. 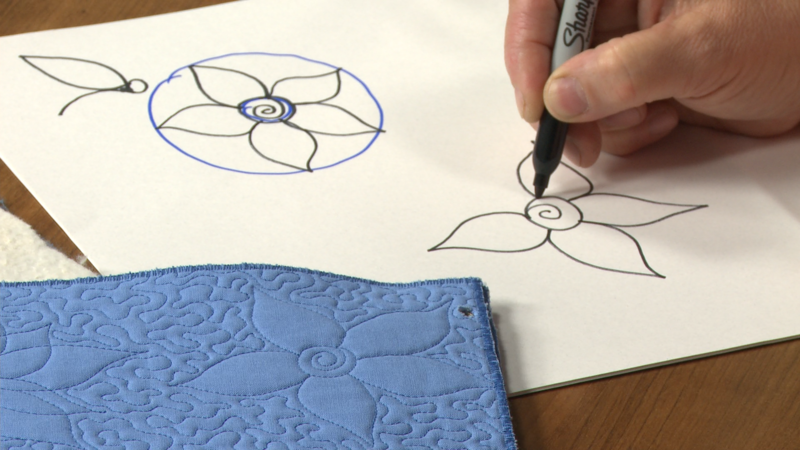 Here is your chance to learn about angled and curved stippling, heavy quilting vs. all over quilting and more. Not all designs are for everyone; find the perfect one that is sure to add style to your next quilt. 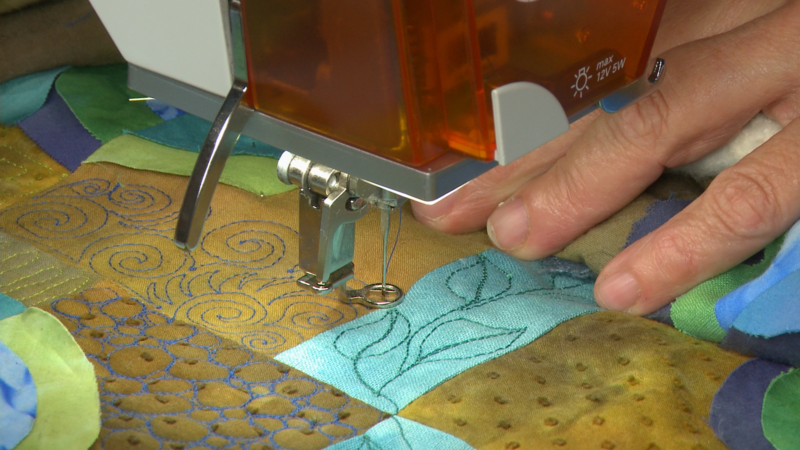 If machine quilting has left you with a sore back and aching shoulders, then this segment is just what you need. Heather will show you how to approach your machine from a chiropractic standpoint. This will be vital information to help you quilt for hours and never hurt again. She’ll also introduce you to a new way of basting that will give you more freedom of movement and accelerate the process. 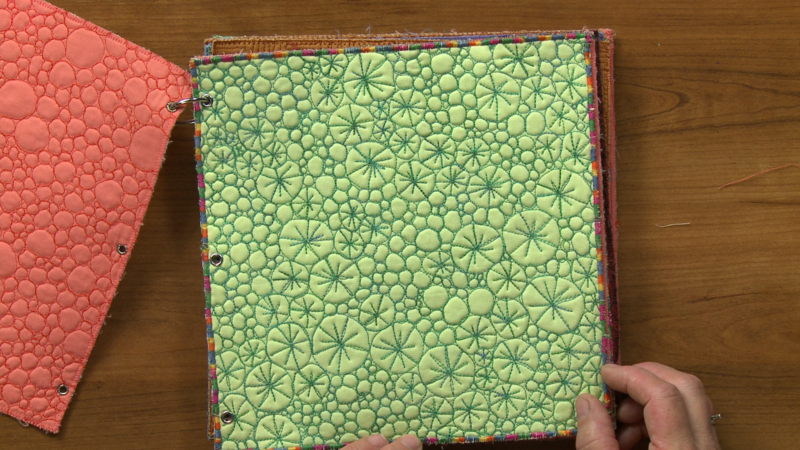 Free motion quilting is simply doodling on the surface of your quilt using thread and needle instead of a pencil and paper. Once you understand that the quilt is your pencil and the machine needle is the paper that you work that pencil against, you will be amazed at how easy doodling on your quilts will become. From curvy to angled stippling to flowers and other fills and motifs, this segment is filled with nine different stitch outs for you to practice and perfect. You will learn everything you need to know in order to keep your creations “neat and tidy”, an ideal you can find in all of Heather’s projects. No more striving for perfection; simply practice until you’re comfortable, and then quilt to your hearts content.